of sharing information or communicating emotions. 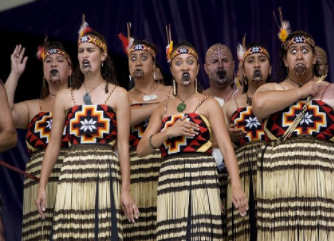 A waiata is the name given to a traditional Māori song. One of Rachel’s all time favourite waiata is Kia Paimarie. Use Google to research traditional Māori Waiata. Listen to a number of Waiata and read the lyrics. you like the most. Why do you like it? My favourite waita was Whakaaria Mai. It is called How Great Thou Art. Whakaaria Mai is a hymn. website. Have you played any of them before? the ranking that you did. and they sang really nicely. They sang loud and proud. 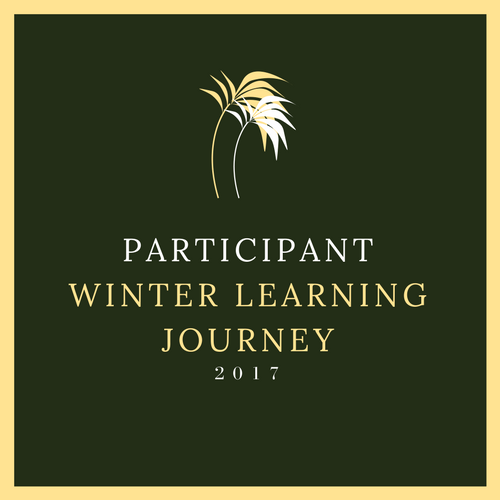 Thanks for reading Day 4 of the Summer learning journey. Hey there Levonah, thanks for completing three more activities and doing such a great job. I can tell that you are Mitchell's sister in the quality of your posts! I really enjoyed reading about the game you have shared. Thank you for also providing a link that was really useful. I might have to try and play this with my class sometime. I also really like the way you have given reasons for the ordering of the three performances. I think that you have provided really valid points and I especially like how you chose the first one because it was 'calming'. That's a great reason and I agree, it is very relaxing and enjoyable to listen to. Have you ever been in a performance? Do you listen to other kinds of music? Hi Billy thanks for that quality blog post.Yes I am Mitchell's sister. 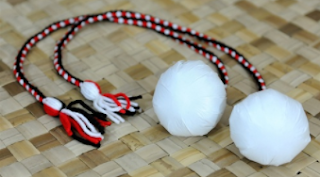 If you are meaning have you been in a Kapa Haka performence yes I have. I also listen to other music like Pop, Rythm and blues and a bit of rap. Hi billy thanks for the question. I actually don't have a favourite singer. I like all the singers the same. Oh right, do you like any New Zealand music? What do you think of Lorde?